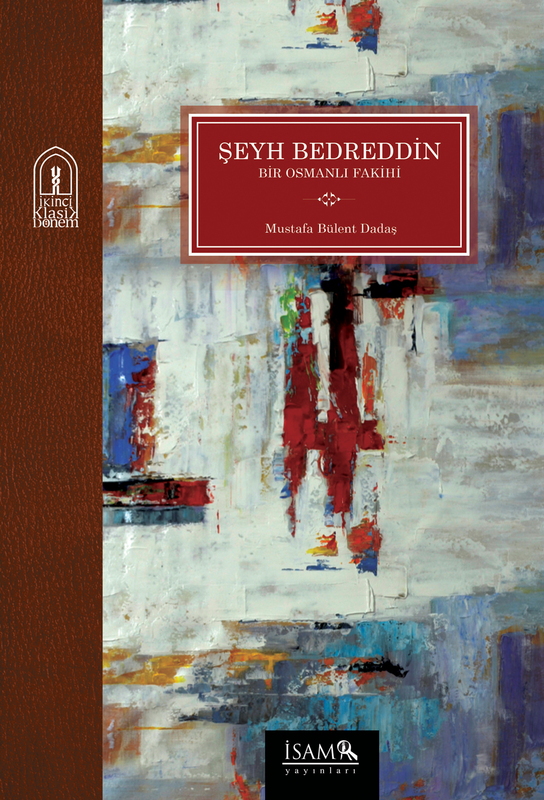 Şeyh Bedreddin -Bir Osmanlı Fakihi (Sheikh Bedreddin: An Ottoman Jurist) is a book which aims to introduce the jurisprudential views of Sheikh Bedreddin, a jurist from an early Ottoman period who also served as a kazasker for two years, in the light of his book al-Tasḥīl and analyze this book. Al-Tasḥīl is Sheikh Bedreddin’s commentary on his book Latāif al-Ishārāt that he prepared based on the recognized books of Hanafi School. In his book al-Tasḥīl, Sheikh Bedreddin whose name is remembered mostly by the revolt claimed to be initiated by him against the Ottoman State instead of by being a Muslim jurist criticized the views related from Hanafi jurists and the justifications presented by Hanafi jurists regarding those views and questioned the consistency among those views.